2017, an important year for us! 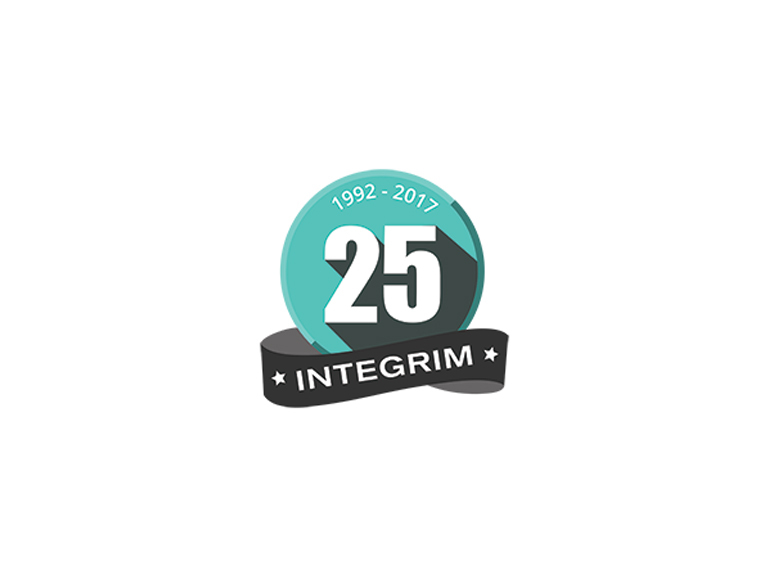 To celebrate our 25th anniversary, INTEGRIM is holding special events in our most active areas of the country – Montreal, Quebec and Toronto – to show our appreciation to our clients and distinguished guests. During the ceremony we will give a brief presentation covering our last 25 years and some of our clients will provide testimonials. We would like to express our most heartfelt gratitude to all of our clients for trusting us, to our partners and numerous collaborators for teaming up with us, and we sincerely hope to continue to serve you for many years to come.